WKF GREECE president George PERGIALIS is the host of the next World referee meeting 2017 on April 28th. This is the perfect weekend, just before the European Championships in Santorini. For details about the World seminar, Visa invitations, any requests about airport transfer, Hotel booking and more contact our Greek organising team Mr. George PERGIALIS by mail ! 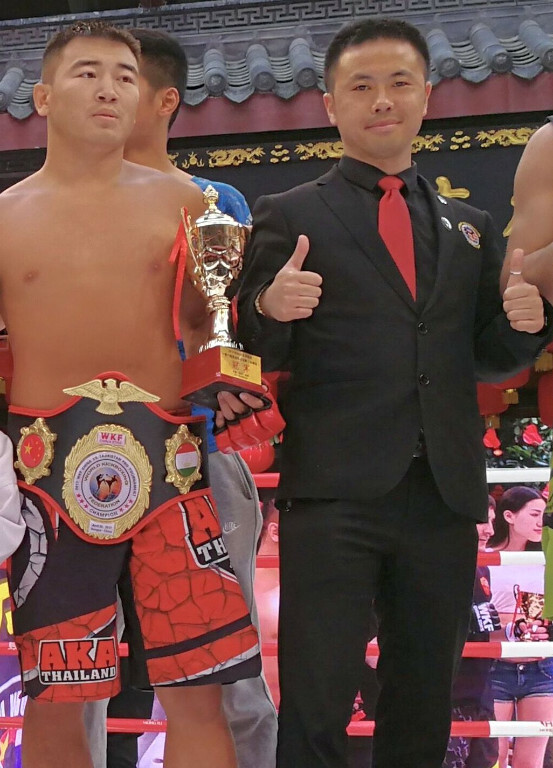 Our update WKF licensed referee list is here ! 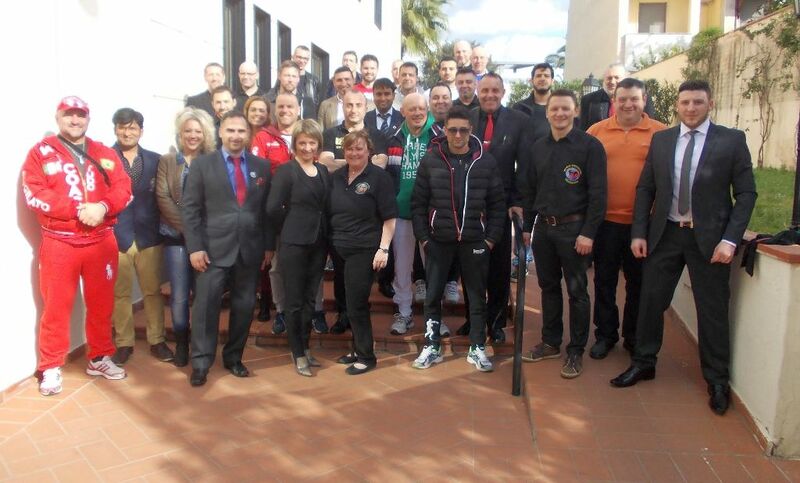 Many photos of our international WKF referees here ! All rule books in 4 languages and more free to down load here ! All International WKF referees, who not has attended the last seminars in Budapest 2015 or Andria 2016 must extend their official WKF license 2017 in Santorini. The extended license is valid for three Years again. Many photos from last seminar 2016 in Andria are here in the gallery! Next World referee seminar in spring 2018 before the upcoming World Championships ! 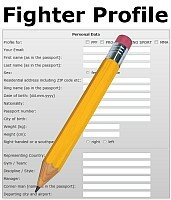 Please note: without valid WKF license you are not qualified for WKF events !